Vegan sourdough 'crisps' for snacking and dips. Winners of Great Taste awards last year. 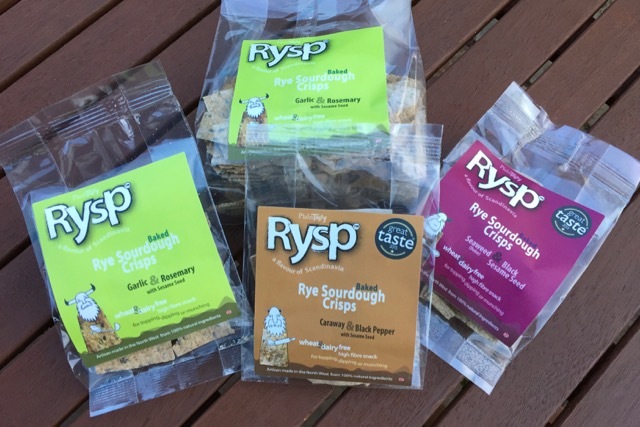 The makers of Rysp go by the name of PlainTasty, and Vicky from the company got in touch to offer us some samples for review. We can never turn down the opportunity for an evening of chips and dips, so naturally we said yes.